Looking forward to reviewing Anker and associated brands products! So far from what I've seen the quality is awesome for the pricepoint! Simply impressive! Please don't be mad at my honesty as I'll tell it like it is. Thank you Anker for providing an open forum. All of the items in the giveaway have been unlocked which means there are a whole lot of entries. 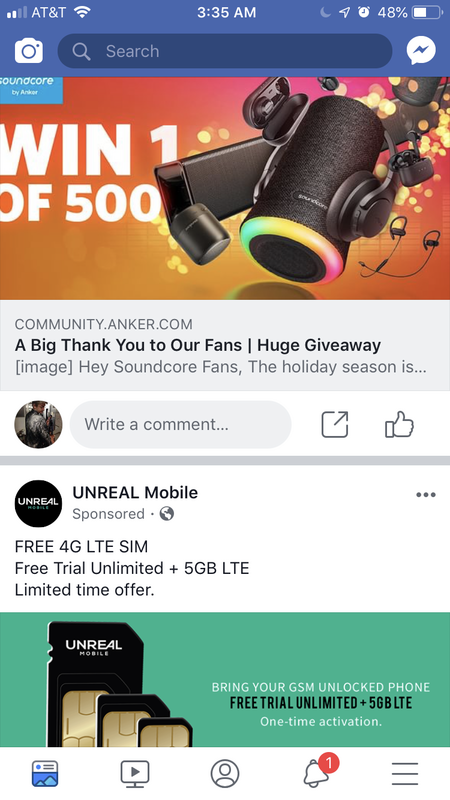 With 500 prizes, it would be interesting to see how many active community members win. Fingers crossed for the Liberty Lite or Air. Good luck, everyone! How many entries to unlock all of them? This is one of the strangest giveaways ever!!!! 35000 entries for 500 prizes so that's less than 1:70 chance. "35,000+" who knows how many entries there are now. In the past these type of events got about 200K involvement because you just need an email address. This is because it running for so long those who don't monitor Anker closely have plenty of time. As such those most interested in Anker have no benefit. I am interested in learning more about this product. I will go check it out. 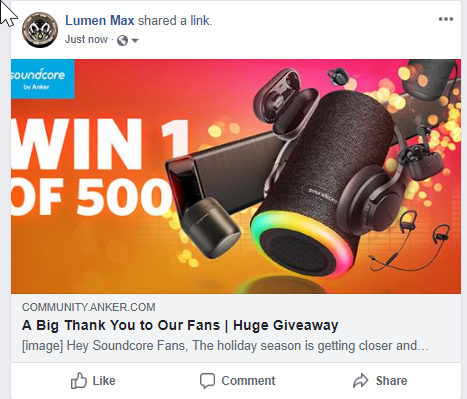 It would be really cool to win something from this giveaway. Guess I'll have to give it a shot.